Tens of thousands of electric music fans are expected to converge at Virginia Key for the Ultra Music Festival. NBC 6's Jamie Guirola reports. 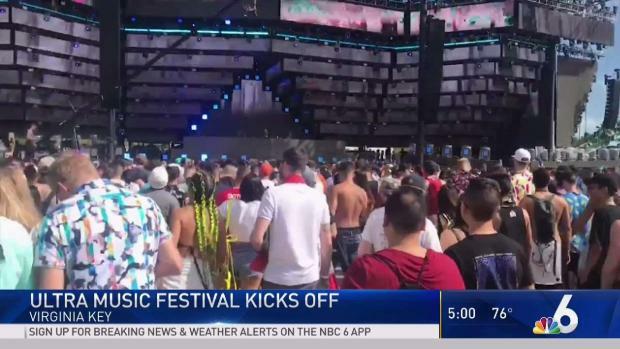 Ultra Music Festival 2019 kicks off in Miami with large crowds and heavy traffic. 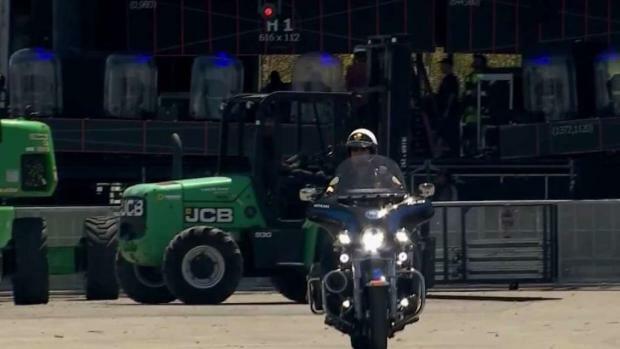 Law enforcement is gearing up for the upcoming Ultra Music Festival that's expected to draw thousands to Virginia Key. NBC 6's Jamie Guirola reports.